UNHCR produces regular operational and funding updates on the Myanmar Situation. The documents made available below are updated regularly. 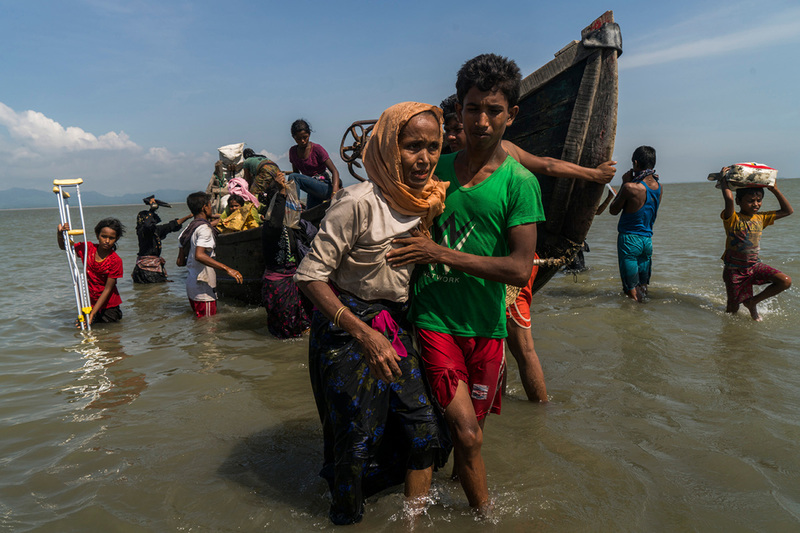 News, photos and videos are available on the Rohingya Emergency page, and data is available on the operational portal for Refugee Response in Bangladesh.